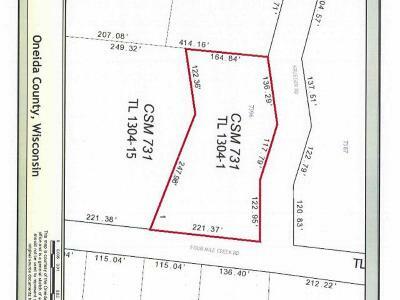 Wooded lots in an excellent location in the quaint town of Three Lakes. 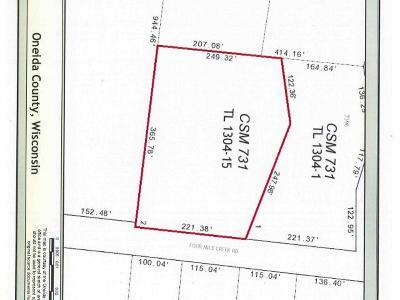 These 2 lots combine to equal 3.67 acres. 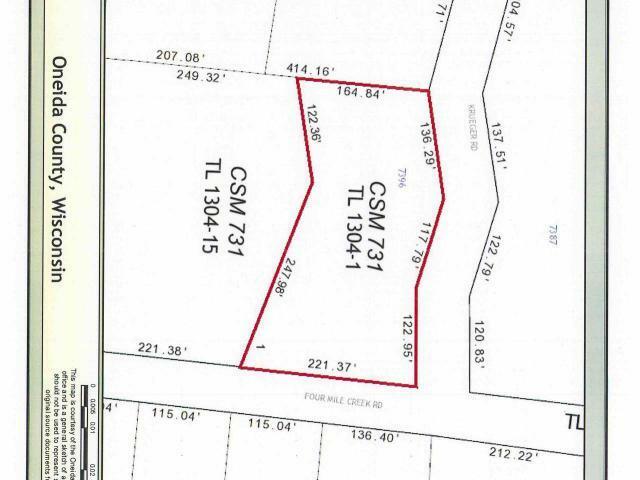 The home and garage were torn down several years ago and there is currently a septic and well on the property. 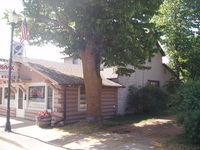 The great thing about this lot is that it offers you lake access over a lot on Big Fork Lake of the Three Lakes Chain! 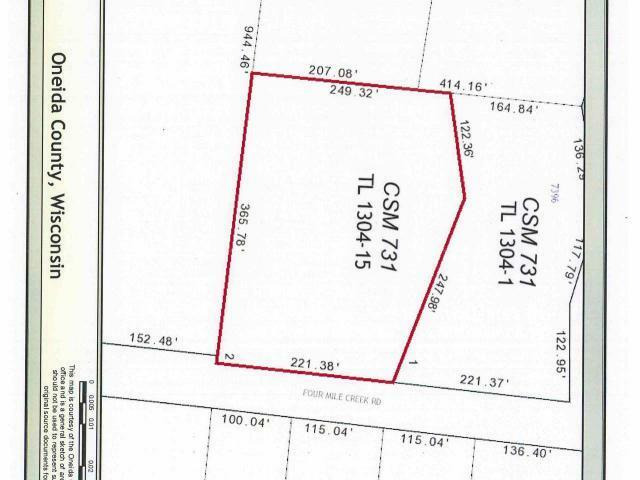 Great level sand frontage for you to enjoy. You can snowmobile or ATV from your front door and you are a short drive to the Nicolet National Forest, golf course, several bar & grills, public boat landing and so much more! 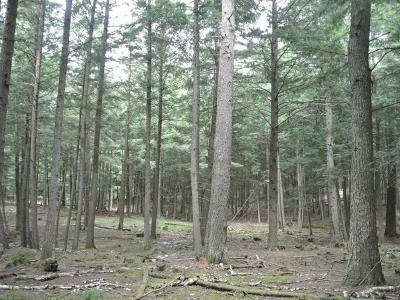 This is the perfect place to build your brand new home or your Northwoods cottage!